Buy direct from Latin Dance Calendar and get the best deal. We have limited tickets allocated from the organizer before they sold out still available. Buy now for your last chance to get a Full Pass. Passes sold out. We have limited passes available for sale that were allocated before they sold out. See above for details. 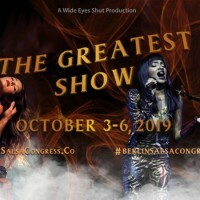 TOP BACHATA FESTIVAL is the project of Alex Alberola and Jordi Pelegrí “Pele”, who have joined forces for Barcelona to have a great bachata festival with the best artists in the world. 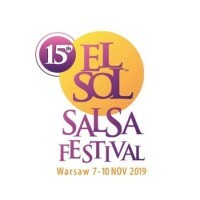 A TOP festival that seeks excellence at all levels: offering a selection of the best dancers and international bachata instructors, luxury facilities, a team with the best DJ’s and an organization with extensive experience in major events. 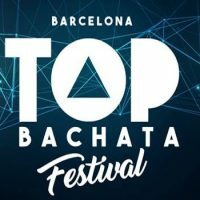 TOP BACHATA FESTIVAL es el proyecto de Alex Alberola y Jordi Pelegrí “Pele”, que han unido esfuerzos para que Barcelona tenga un gran festival de bachata con los mejores artistas a nivel mundial. 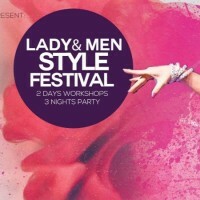 Un festival TOP que busca la excelencia a todos los niveles: ofreciendo una selección de los mejores bailarines e instructores de bachata internacionales, unas instalaciones de lujo, un equipo con los mejores DJ’s y una organización con una amplia experiencia en grandes eventos.